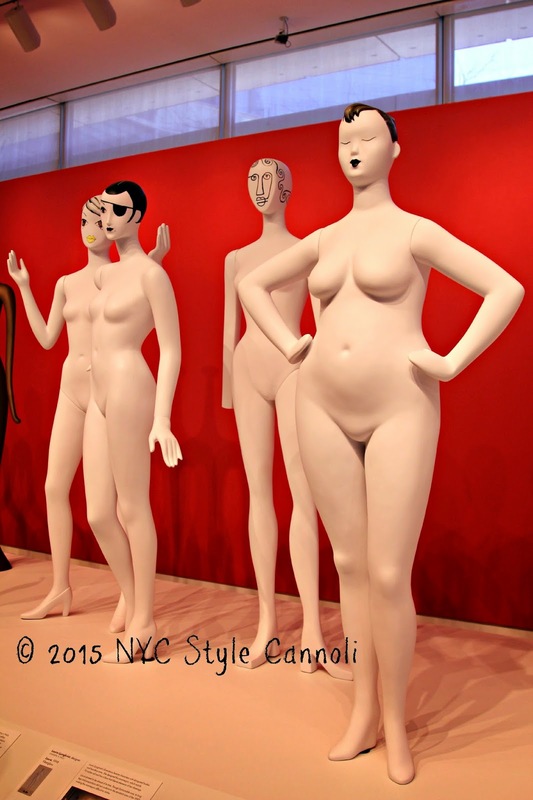 The Museum of Arts and Design, or the MAD Museum, as most call it, is a really cool museum. 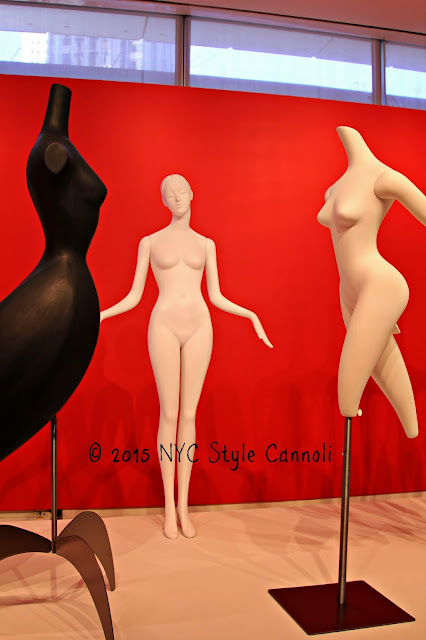 I love the area of Columbus Circle, as you can visit here, do some shopping and dine at a great restaurant! 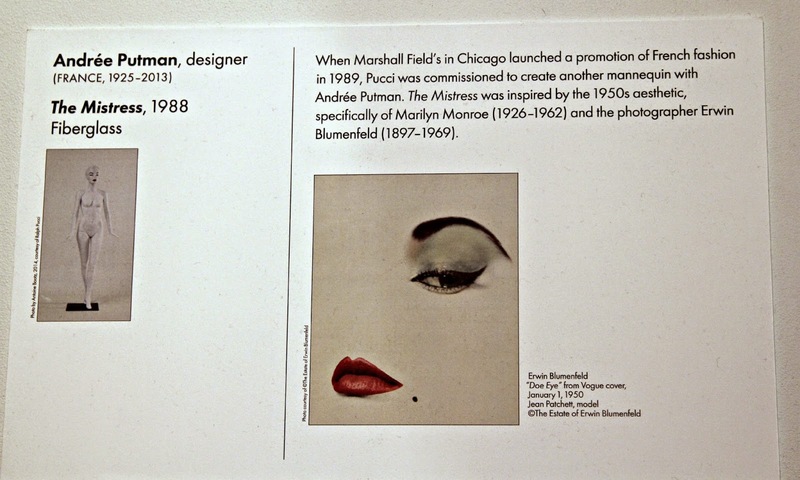 I am so proud to be press for this museum, such an honor for me. 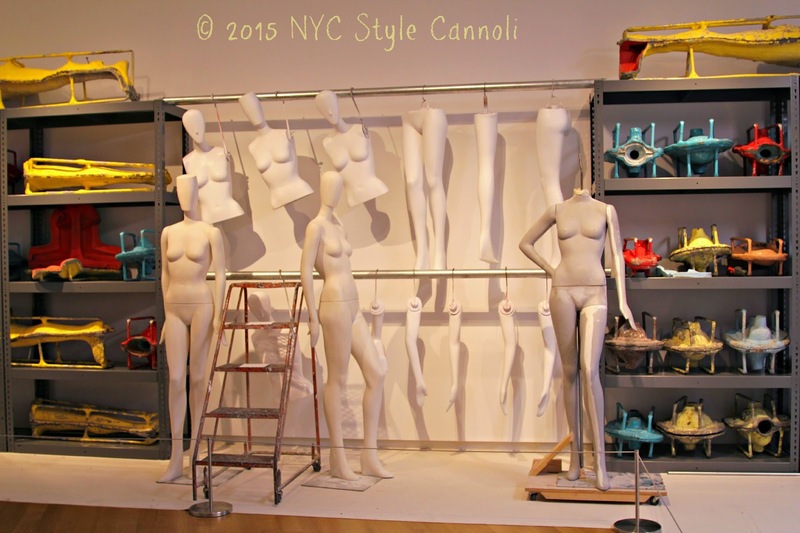 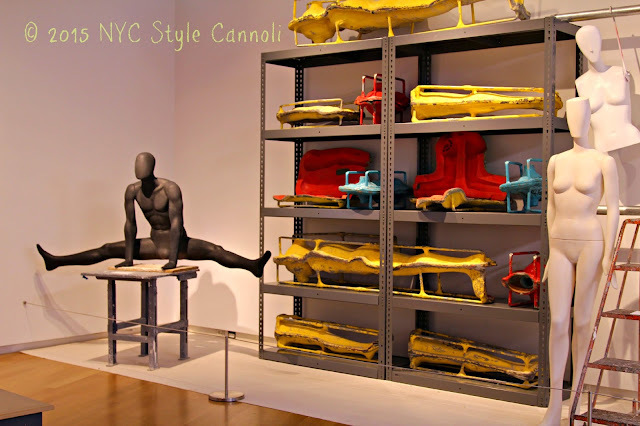 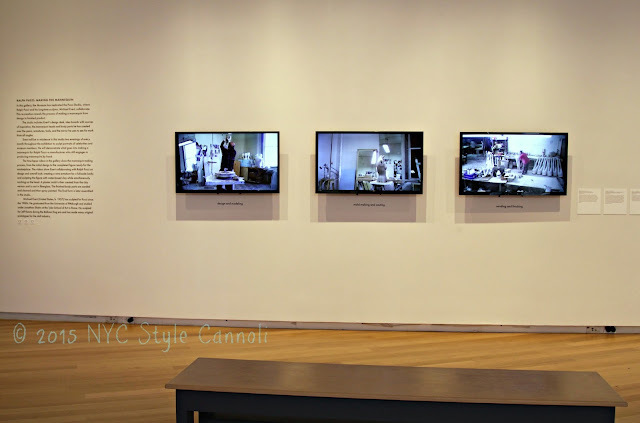 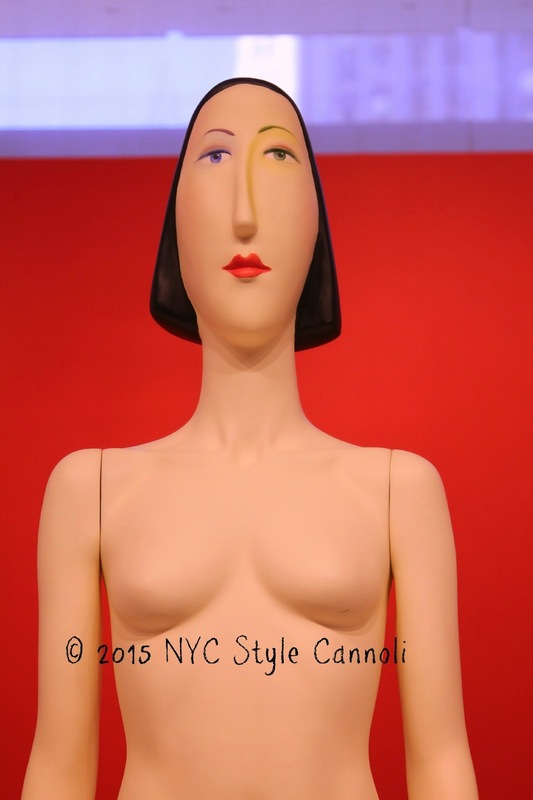 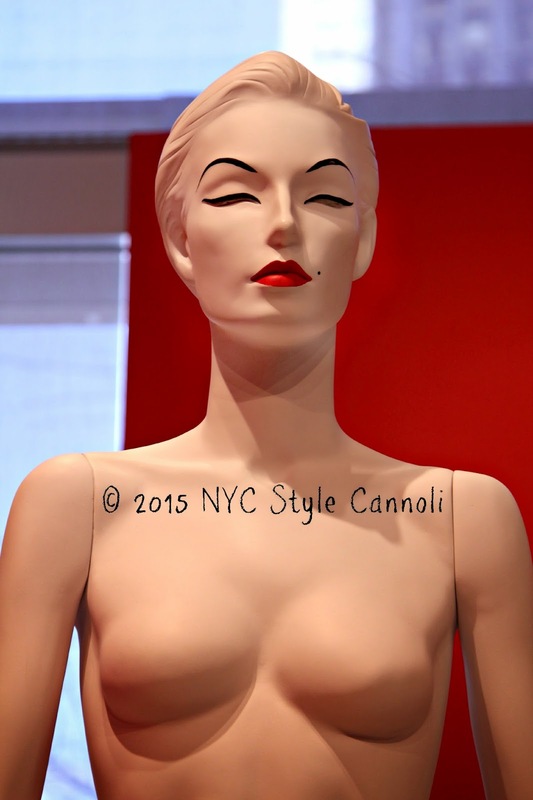 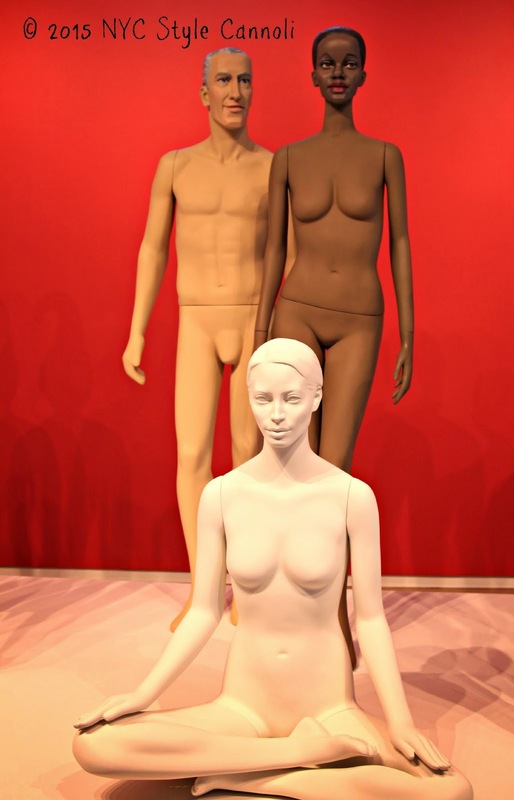 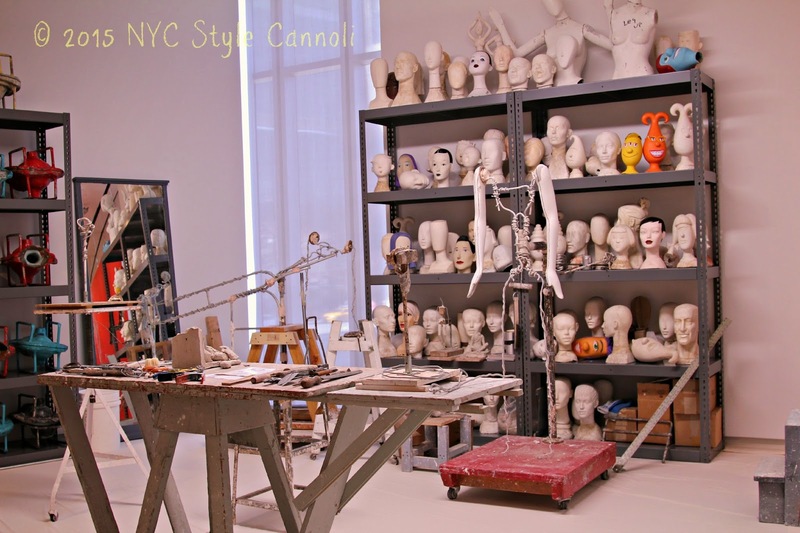 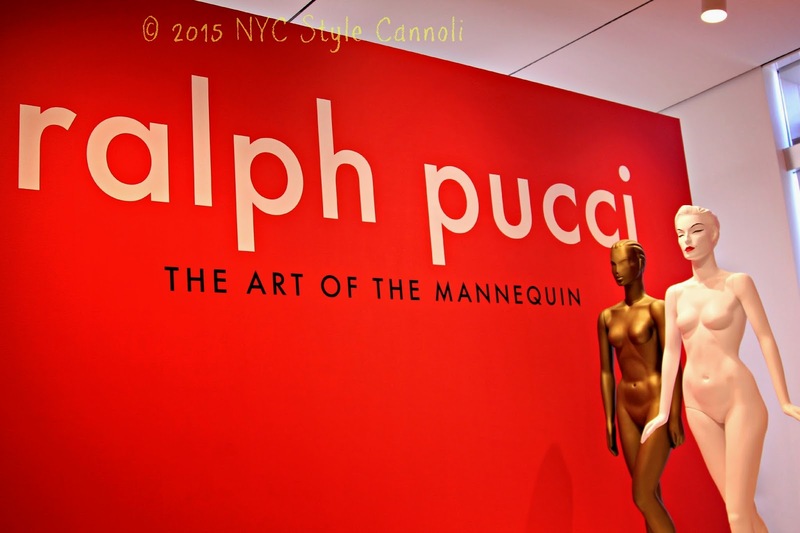 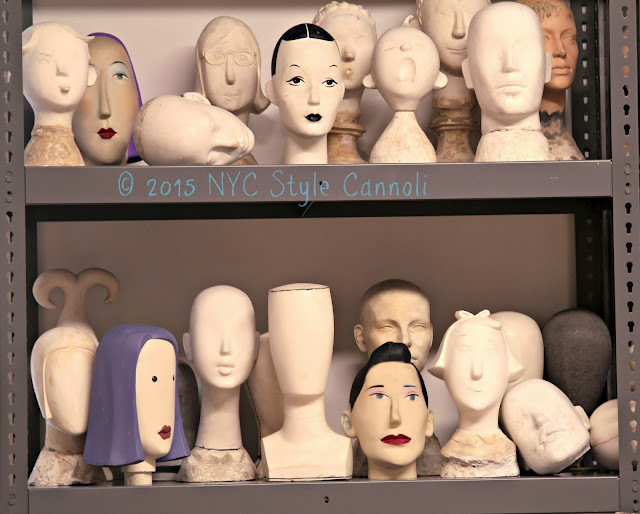 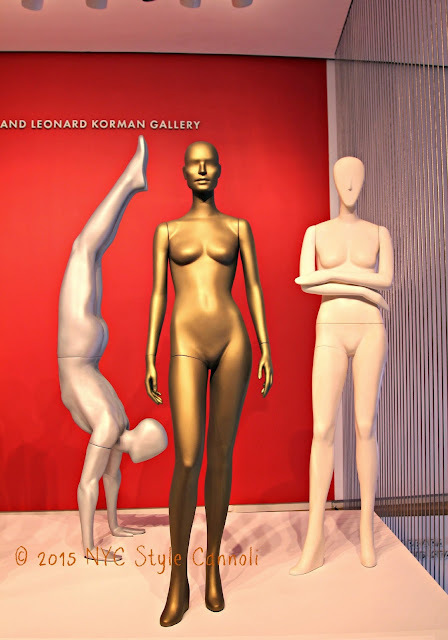 One of their newest exhibits is Ralph Pucci: The Art of the Mannequin and it is a stunner! I enjoyed the exhibit very much, and wanted to show you a peek today. All wording below is from the MAD Museum's website for information about the exhibit. Enjoy !!! Ralph Pucci: The Art of the Mannequin is made possible through the generous support of John F. and Mary R. Brock, Hans and Jayne Hufschmid, The Dinan Family Foundation, Pak-Rite Express, and Mega Vision Inc. Additional support is provided by the Collectors Circle, a leading Museum support group.